Q&A Celebration 2016! - What Is the Meaning of Life, the Universe and Everything!? 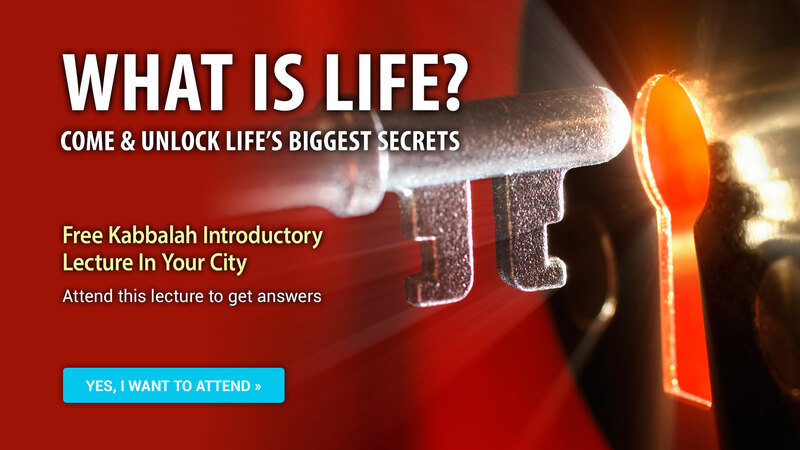 Ask your question to instructors Gianni and Lio to get it answered live & win prizes! 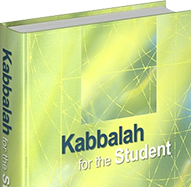 *By sending your question, you agree to receive future notifications regarding Q&A Celebration and the best new content & events from Kabbalah.info. 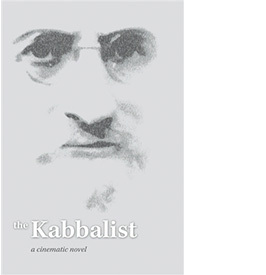 The Kabbalist is a cinematic novel about the life of Kabbalist Yehuda Ashlag (Baal HaSulam). 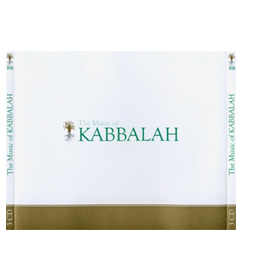 It traces many of Baal HaSulam’s struggles to disseminate the wisdom of Kabbalah as a means to bring peace amidst a time of war and impending Holocaust. 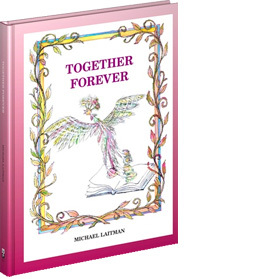 A book written by Dr. Michael Laitman on the interplay between two desires as the basis for evolution and everything that’s taken place in the universe, how this evolution leads humanity to a global crisis, and what we can do today to alleviate suffering and advance harmoniously. An emotional outpouring about the internal work of an individual on one’s path to attaining spirituality. 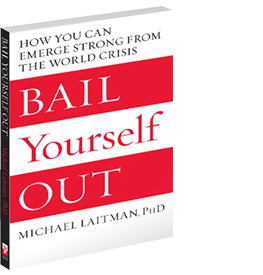 A book based on meetings Dr. Laitman had with scientists from the film What the Bleep Do We Know!? 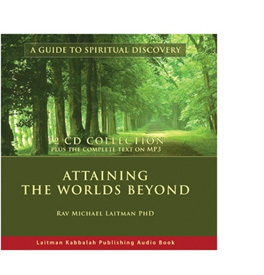 Includes scientific explanations of concepts about our perception of reality, free will, the structure of creation, as well as an introduction to Kabbalah via quantum physics. Official Bnei Baruch student textbook. 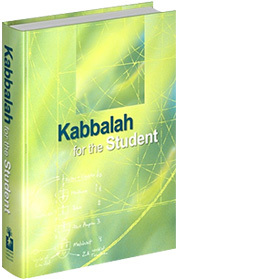 Contains authentic source texts by the Kabbalists Baal HaSulam and Rabash, to base your spiritual development through the methodology taught at Bnei Baruch. We’ll be reading from this book in every Campus and Education Center class. 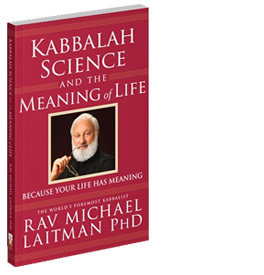 One of the all-time pinnacle Kabbalistic texts with commentary by Dr. Laitman, based on Baal HaSulam’s commentary. 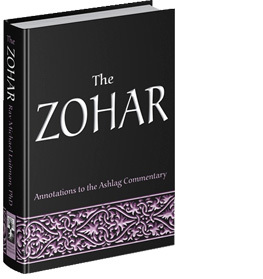 Baal HaSulam is the only Kabbalist of the 20th Century to have written commentaries on The Zohar and the works of the Ari. Music of Baal HaSulam, in instrumental versions and sung by Rabash.